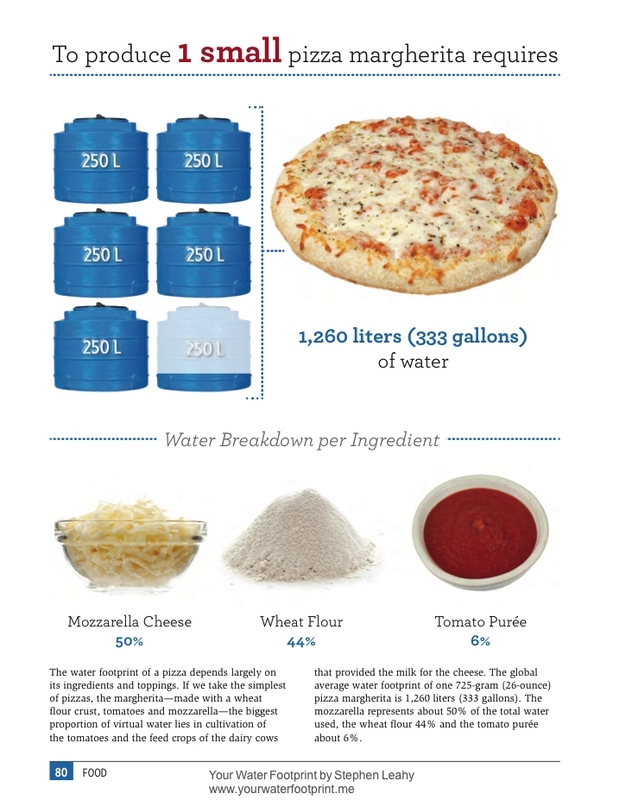 Your Water Footprint, Firefly Books, 2014. Did you know it takes 7,600 litres of water to produce a single pair of jeans? Or that one smartphone needs 910 litres to manufacture? The world’s most precious resource is often taken for granted. 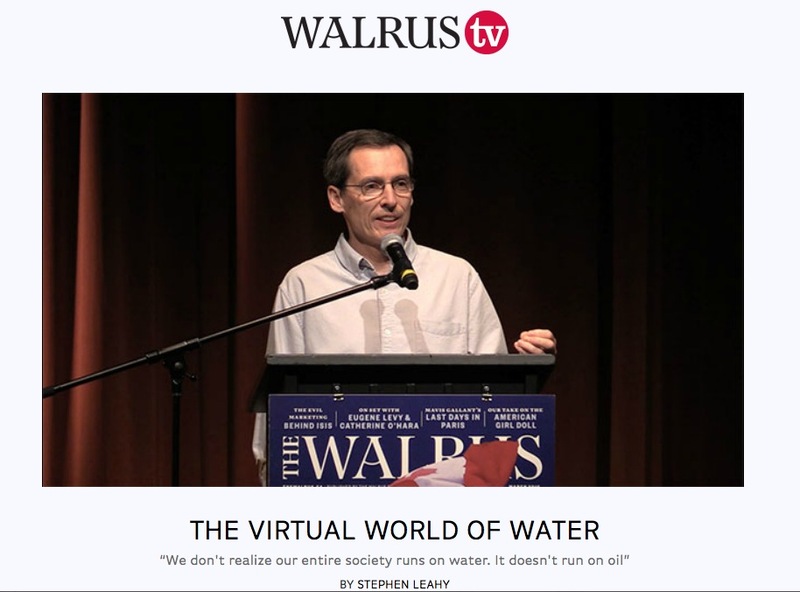 That’s the message Stephen Leahy will convey at the Walrus Talks Water event, Monday at 7 p.m. at the Spatz Theatre in Halifax. 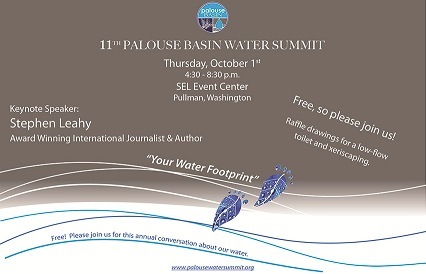 Sponsored by the Walrus Foundation, the event will host a panel of nine water experts. Each speaker will have seven minutes to get their message across to the audience. Leahy, 61, is one of Canada’s most prominent environmental journalists. The Toronto-area writer focused his attention on water issues three years ago, after experiencing the reality of water shortage himself while on assignment in rural Australia. 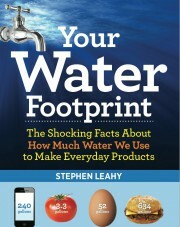 Last year, he published a book called Your Water Footprint. 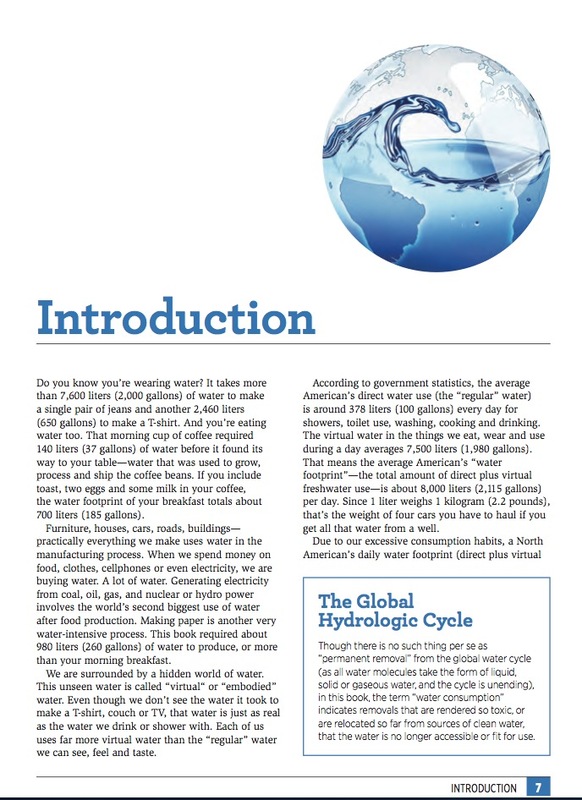 “The majority of the water we use doesn’t come from the tap. On average in Canada, a person uses 500 litres of water every day,” he said. Those figures may seem hard to believe, but Leahy’s research came directly from the UNESCO Institute for Water Education in the Netherlands, the largest water research facility in the world. The biggest problem, he said, is a lack of awareness. If Canadians don’t change their consumption habits, the problem is only going to get worse. 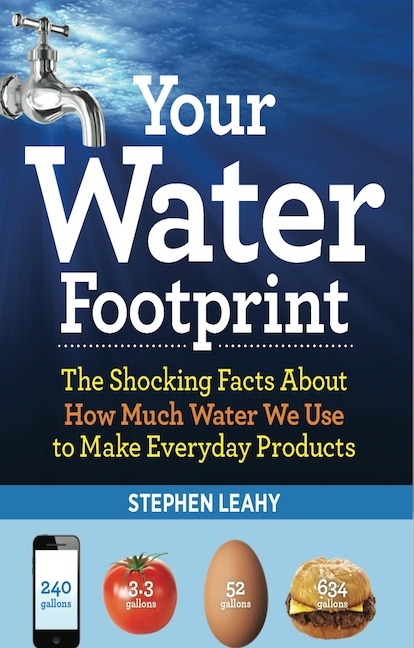 Society’s dependence on water is huge, but Leahy said even the smallest changes in our daily lives can make a big difference. Water consumption isn’t the only issue being addressed Monday. The state of the oceans will be discussed, as well. Susanna Fuller, another speaker and marine conservation co-ordinator at the Ecology Action Centre in Halifax, said ocean pollution needs to get under control. Fuller said Nova Scotians are generally aware of this problem, but there’s still a lot of work to be done. “We’re Canada’s Ocean Playground, but we still take it a bit for granted,” she said. “We need to think about what goes into that body of water. It’s so important.